Hello! 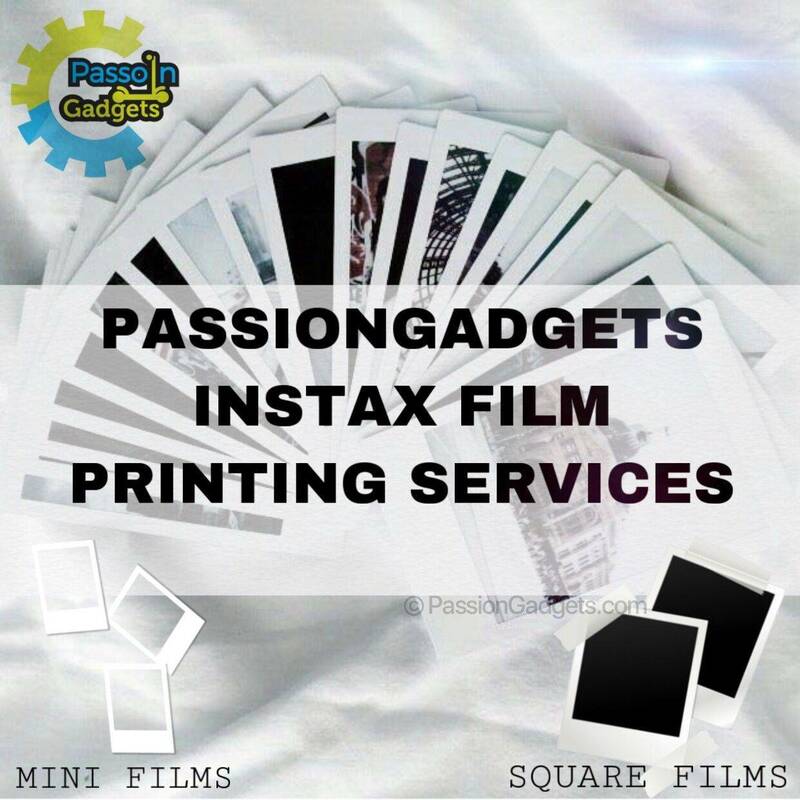 Currently Passion Gadgets is doing a Instax Printing Services for you to print out beauty pictures of you and your love ones! 1 quantity = 1 photo. Square FIlm at another listing!! • You may request for editing services [filters only] • Do note that if photo does not matches it will be cropped.